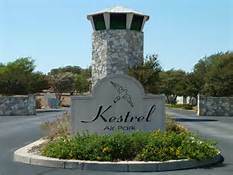 The Ideal Strategic Location for Your Business. 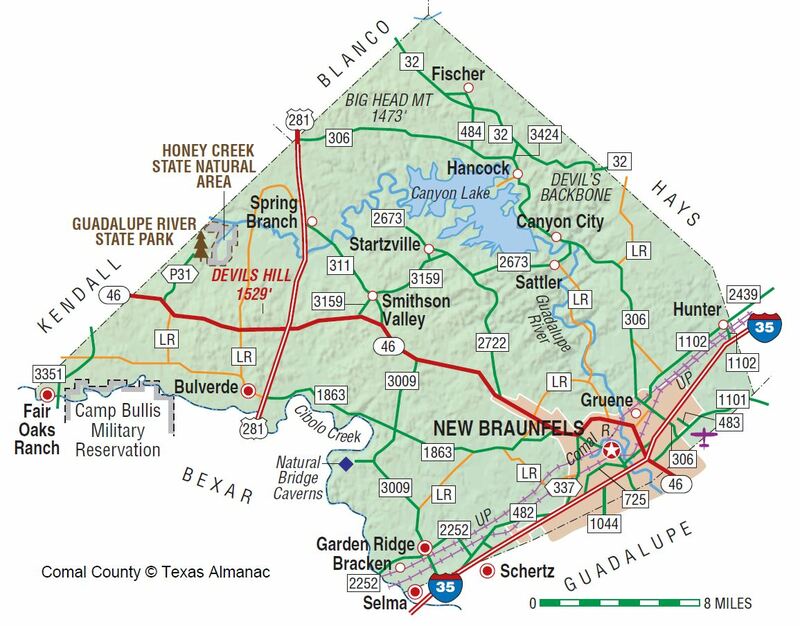 Strategically located 7 miles north of the city limits of the 7th largest city in the U.S. (San Antonio) and 56 miles southwest of the State Capitol (Austin), Bulverde/Spring Branch is located at the crossroads of regional commerce in the Texas Hill Country between two large cities. 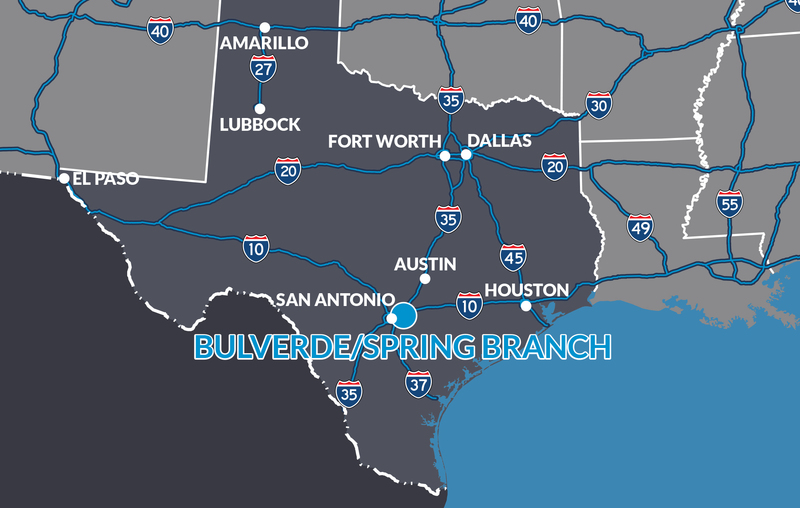 Bulverde/Spring Branch is Connecting It All…TOGETHER! 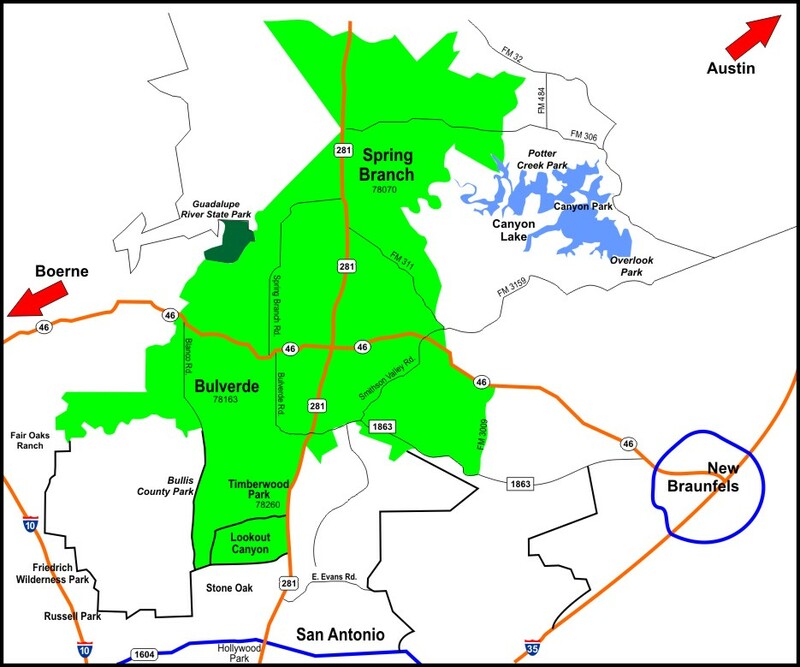 Bulverde/Spring Branch is located just a few miles north of San Antonio along US 281 in western Comal County and a small portion of northern Bexar County. Comal County consists of 575 square miles, of which 559 square miles is land and 15 square miles is water. 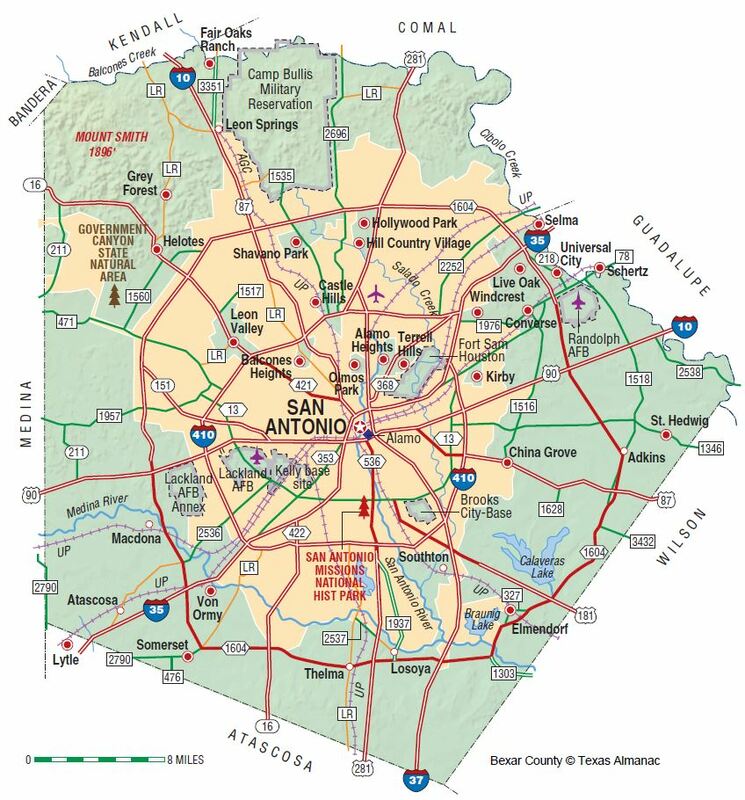 Bexar County has a total area of 1,256 square miles, of which 1,240 square miles is land and 16 square miles is water. 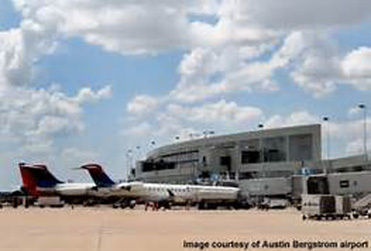 Commercial air travel is also available 74 miles to the northeast at Austin-Bergstrom International Airport. This airport serves 10 million passengers each year on 18 airlines and now has 60 nonstop direct flights to destinations in the U.S. and internationally. 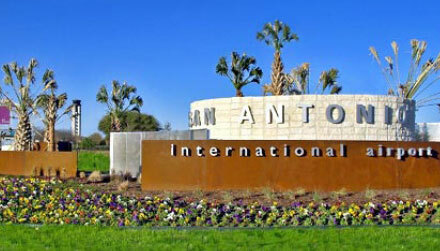 Airlines include AeroMexio, Air Canada, Alaska Airlines, Allegiant Air, American Airlines, British Airways, Condor, Delta, Frontier, jetBlue Airways, Norwegian, Southwest, Sun Country, United, Vacation Express, Virgin America, Volaris Airlines, and ViaAir. Leading air-cargo and package-express carriers also are available. 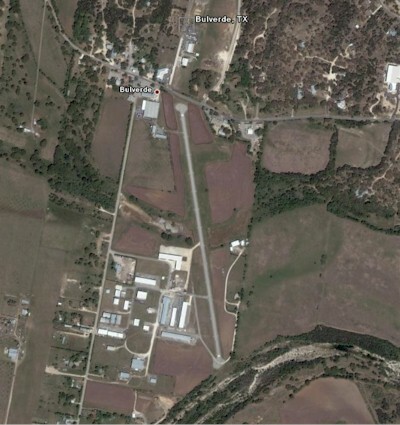 In addition, the New Braunfels Regional Airport is located 28 miles to the east and there are also several small privately owned airports located right in the Bulverde/Spring Branch area two of which have public access such as Bulverde Airpark and Kestrel Airpark.